If you grew up in 80’s and 90’s Versace was the brand all young boys and men aspired to wear or smell like, the closest a lot of us got was with the Baby Blue Jeans and Blue Jeans aftershave, fresh, strong and for me the smell of the late 1990’s. 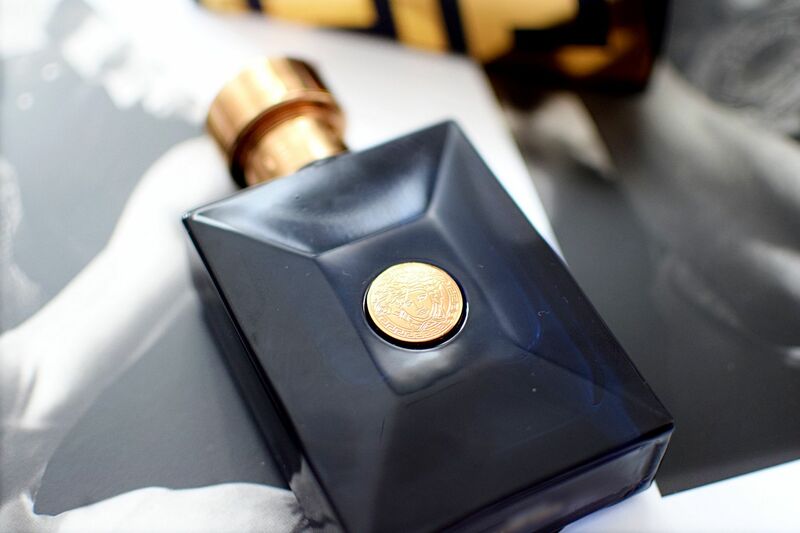 With Versace’s latest release Dylan Blue, I got that instant nostalgic hit of excitement as soon as I smelt it, typically manly with fresh citrus that made it instantly stand out from a lot of the recent releases. The bottle is strikingly noticeable and very Versace. An iconic blue-bottle with Versace detailing, gold branding around the neck, Versace detailing on the cap and classic Versace Medusa seal in the middle of the deep blue-bottle. As you might expect from Versace the bottle really does stand out amongst all other aftershaves in your cupboard. 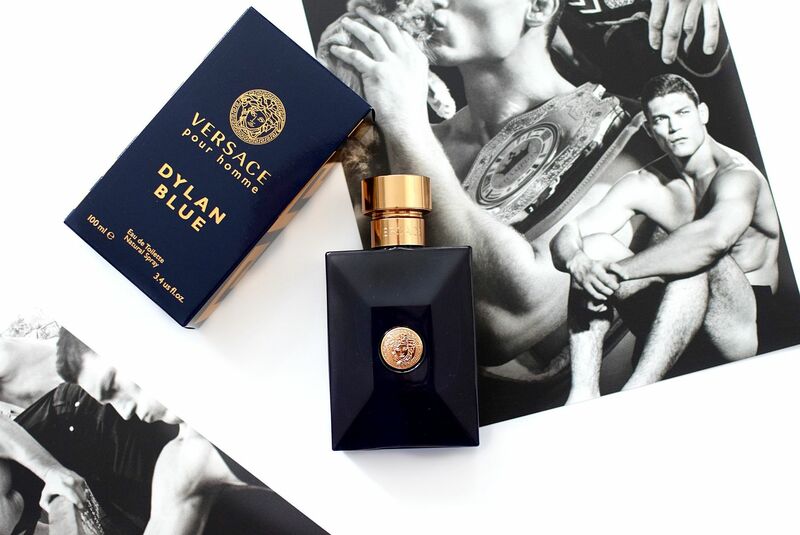 The Versace Dylan Blue has clear layers in its fresh masculine scent. The top layer of summer citrus notes include bergamot orange and grapefruit to give it a fresh and clean undertone, mixed with fig leaves and aquatic notes to ensure a fresh and soft all day long smell. The masculine layer, classic black pepper that is delicate throughout the day and a nice combination of violet leaves and papyrus wood give it the classic aftershave smell you would expect from Versace. Lastly the base notes, a mix of mineral musk and saffron for the seductive and luxurious finish. I’d definitely recommend Versace Dylan Blue. If you like a fresh, citrus or powerful masculine smell then this could be for you. Versace Dylan Blue is available nationwide from 14th of August and the EDT 30ml starts from £37. It smells so blue. Like a artificial blueberry blast in the opening. Very synthetic. Not sure about this one. As nothing to do and not even close to the classy smell of Versace for Men: a true and great classic fragrance.